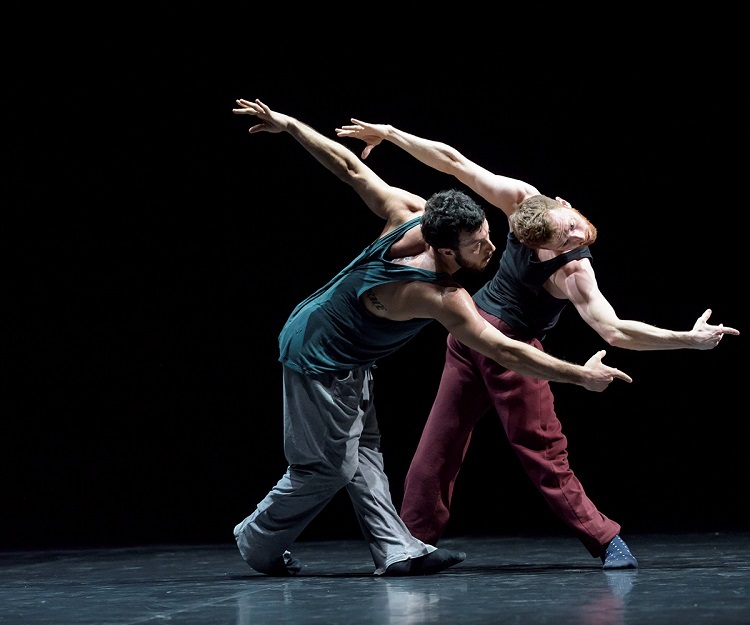 Ιf anyone could be described as having “electrified” ballet, as having breathed new life into it and transformed it into a dynamic art-form ready to soar ever higher in the 21st century, that person would be William Forsythe. He creates entire worlds using nothing but the human body, space and time, making dance an unprecedented experience for dancers and audience alike. This is very much the case with the four works—two revivals plus two new creations—which form the evening’s programme. Dancers who have worked with him for many years narrate profoundly communicative stories with their bodies, their breathing the only sound accompanying them. Humour, sensitivity, provocation, response. Guiding them: their rhythm and incredible coordination. Like the hands on an invisible clock, they record time, render it visible, expand and contract it by changing space and, ultimately, by opening the secret channel through which we communicate with it. Théâtre de la Ville-Paris, le Théâtre du Châtelet and Festival d’Automne à Paris; Festival Montpellier Danse 2019; Les Théâtres de la Ville de Luxembourg; The Shed, New York; Onassis Stegi; deSingel international arts campus (Antwerp). Previous post "A matter of time"